It’s summertime…which means being out in the sun! By now, everyone understands how important it is to wear sunscreen (and wear a hat), but not all sunscreens are created equal. Most store-bought sunscreens contain chemical ingredients that have shown in research studies to alter hormones and the body’s entire endocrine system. 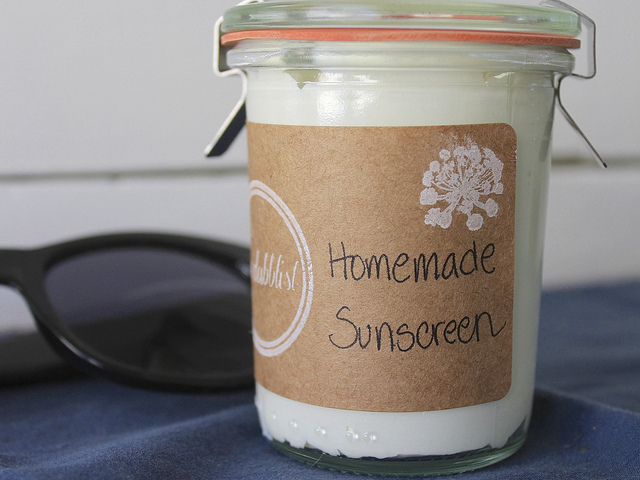 But if you truly want to know what’s in your sunscreen, the best way is to make it yourself at home. But if you forget to apply sunscreen one day or just don’t reapply it often enough and get a burn, there are all-natural approaches you can take to soothe the burn away. Sunburns are painful, but chemical compounds can make them even more painful, itchy, and irritated. Natural sunburn relief remedies often contain aloe vera, tomatoes, and fresh watermelon. We recommend Bye Bye Burns spray to provide temporary relief with only natural homeopathic ingredients and a natural oil base of omega-3 fish oil, coconut oil, olive oil, and vitamin E. Adults and kids over two can apply this safe and natural spray up to four times per day. 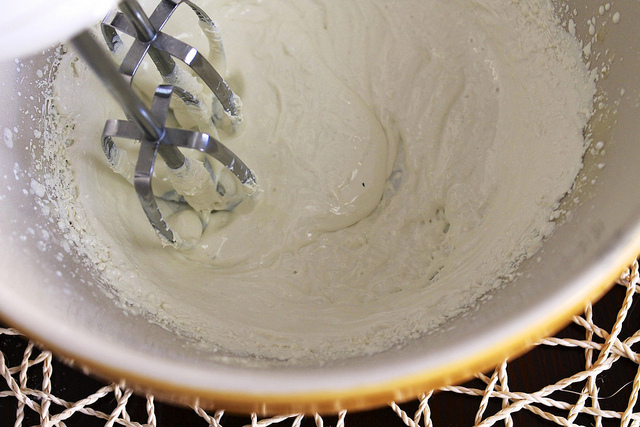 Most of the oil absorbs into the skin within 15 minutes. Stay safe and chemical-free while enjoying the sunshine and getting your natural vitamin D this summer! The alternative to proper sun care is not pretty. This specimen below had years of sun damage. He is being treated with Imiquimod cream, that identifies the irregularly duplicating cells and causes his immune system to attack these cells. For two weeks, the skin blisters and peels off, hopefully killing off the irregular cells. However at this moment in time below, you are witnessing a war going on on the skin on top of this head as the immune system attacks the bad cells and turn the top of the head temporarily into hamburger.